NEW HOME, This home offers 4 Bedrooms 3 full baths and a 3 car garage. European style home, travertine and carpet flooring, bronze fixtures, ceiling fans in all bedrooms, granites, stainless steel appliances, neutral wall color, painted woodwork, brick fireplace, custom cabinets. Living room has travertine floors, built-in media cabinet, brick fireplace, can lighting and ceiling fan, tall ceilings, crown molding, and its open to the kitchen, double door to patio, large windows and neutral paint. Dining room has travertine floors, wood stained ceiling, bronze chandelier and large windows to front of home. Kitchen has custom stained cabinets with custom features, granite counter tops, travertine backsplash, stainless steel sink, large walk-in pantry, stainless steel appliances; gas range, refrigerator, built-in microwave and dishwasher, disposal, custom range-hood, can lighting and travertine floors. There is breakfast area with built-in seating. Utility room has custom cabinets, stainless steel sink, Shelf for laundry basket and a clothes hanging rack. Master suite has a step ceiling, ceiling fan, can lighting, carpet and large windows that look over backyard. Master bath has separate soaking tub and shower. Double vanities, and custom cabinets, granite counter tops, travertine flooring. Large walk-in closet with built-in chest of drawers. Second master suite is on the opposite side of house, has a large walk-in closet a full bath, can lighting, ceiling fan, carpet, this room could be used as a den, or mother in-law quarters. There are 2 other bedrooms with walk-in closets, carpet, ceiling fans. Hall bath has custom cabinets, granite, tub/shower and travertine floors. Large linen closet, coat closet. 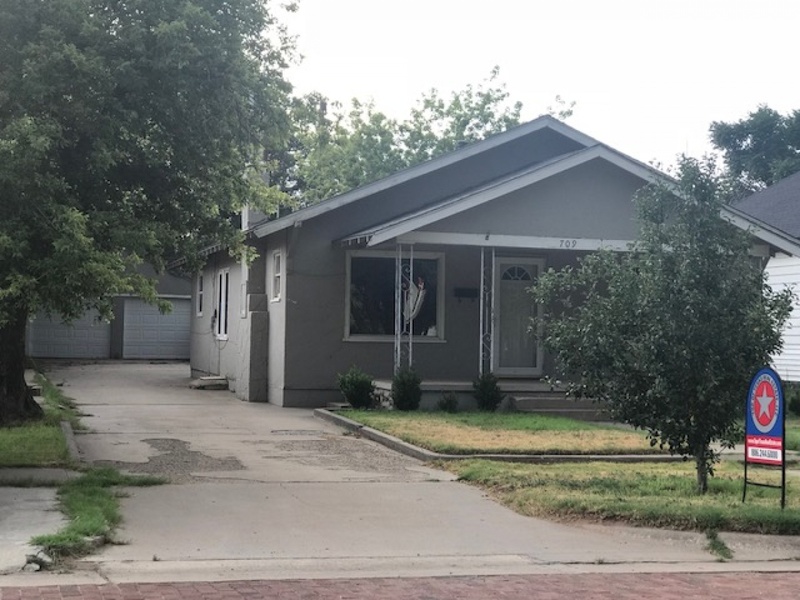 Back yard has a extra large concrete Patio that is partially covered, with a wood burning firepit, TV connections on patio, sprinkler system and sod, tall wood fence for privacy. 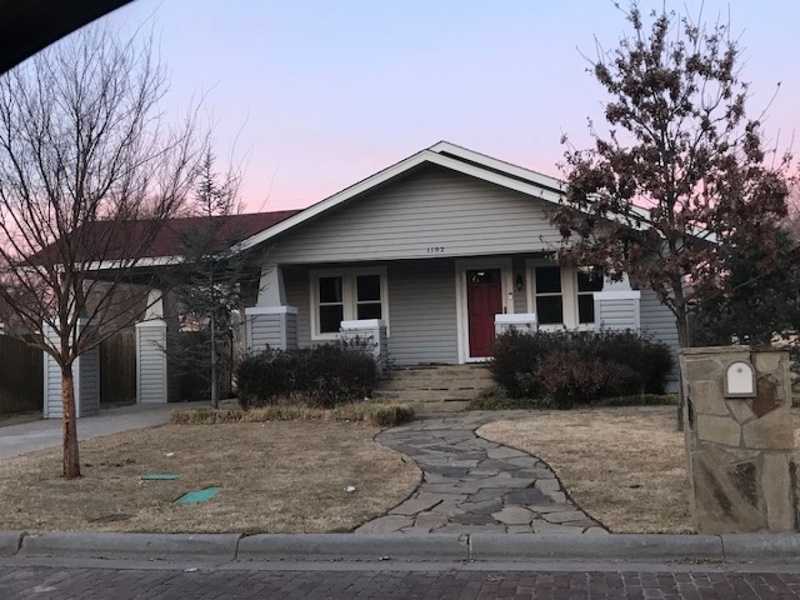 This home has a 3 car garage, water heater has continuous hot water pump, cellular window blinds, central heat and air, foam insulation, double pane windows, garage door openers. Realtor Owned. Call for a Showing!! !